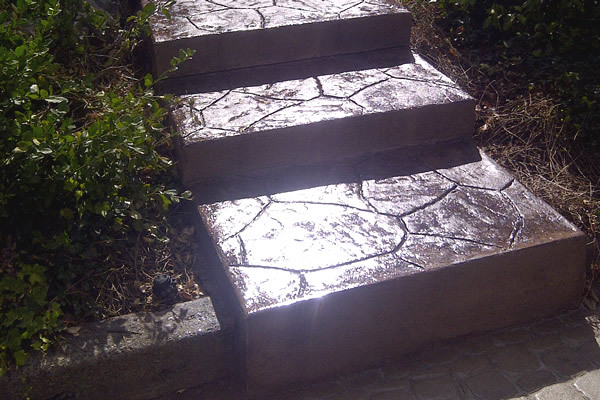 At Joe’s Concrete Work we specialize in regular concrete, stamped concrete and exposed aggregate. 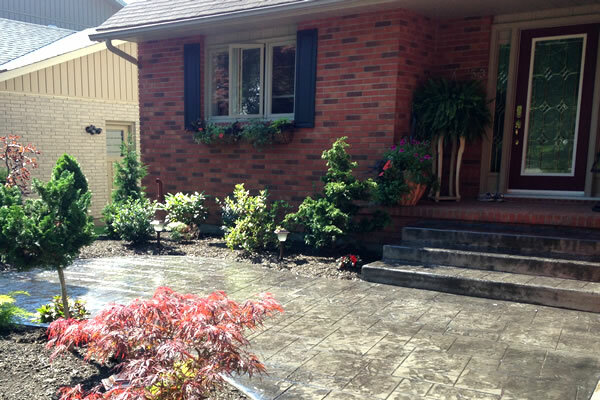 We have helped beautify homes with our custom concrete work in St. Catharines, Welland, Niagara Falls and throughout the Niagara Region. We also offer services such as, excavation, trenching, skid steer, dump truck, grading, landscaping, removal of old concrete and asphalt. 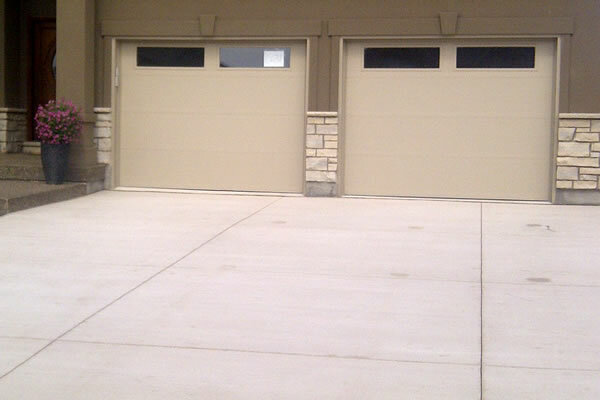 If you are interested in the installation of new concrete driveways, patio’s, walkways, porches, steps, pads, garage floors or basements give us a call for a quick and friendly estimate.